Some commentators say East Central Europe’s liberals made the fatal mistake of cutting themselves off from traditional nationalism. Seán Hanley and James Dawson disagree. Ivan Krastev recently argued that East Central Europe’s liberals had made the error of taking an anti-nationalist stance from some point in the late 1990s. This, argued Krastev, occurred when the region’s liberals drew the lesson from the wars in the former Yugoslavia that all nationalism leads inevitably to bloodshed and violence. By following the German example of avoiding public displays of flag-waving and treating nationalism as a creed that ‘dare not speak its name’, he claims, these liberals unwittingly forced moderate nationalists into the ‘illiberal camp’, opening the door for the illiberal backsliding that blights the region today. This would be a compelling story – if it bore any resemblance to the actual behaviour of East Central European liberals in the late 1990s and early 2000s. But it doesn’t. 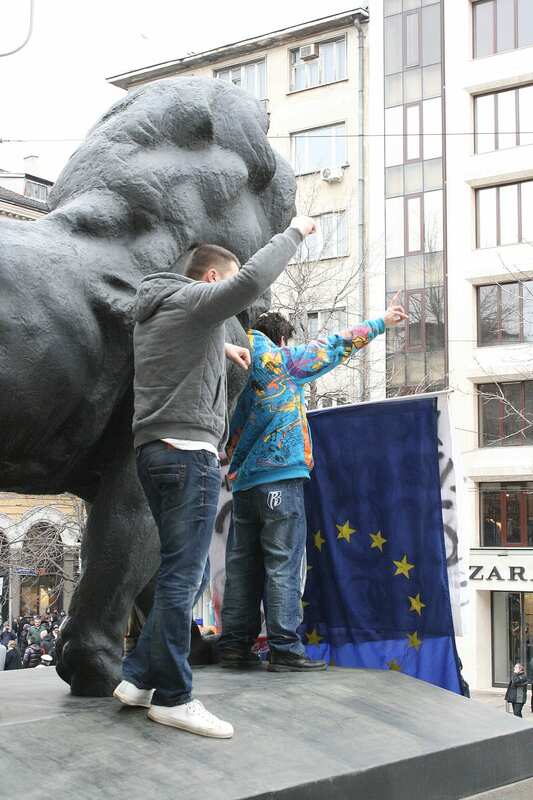 Anti-nationalism hasn’t been tried and failed in East Central Europe, it has never been tried.